Wow… sorry for this late post. It’s already August! 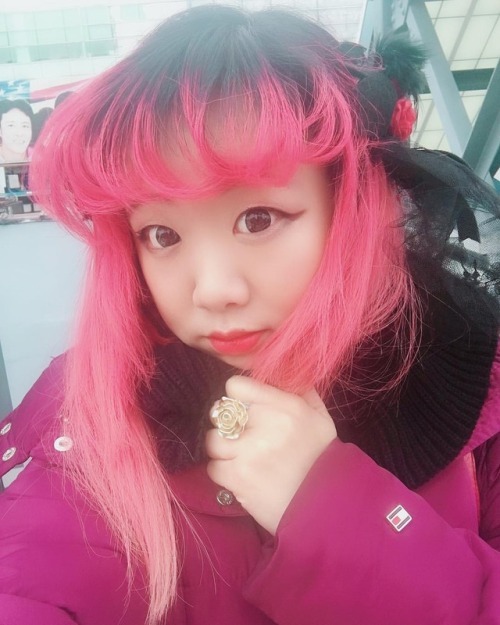 I’ve been so busy with work that I have barely had blogging time. Better late than never though! 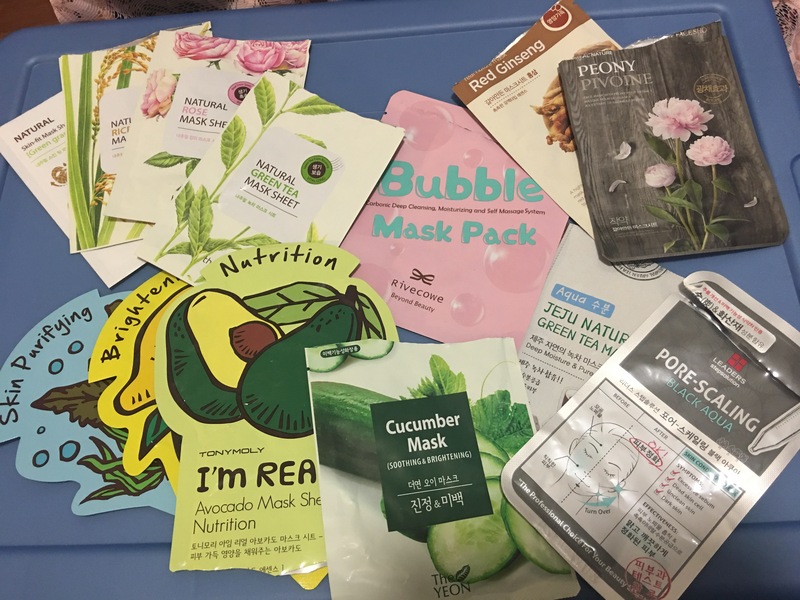 In this Emptyland, I’m adding a category for Sheet Masks since they’re one time use. It’ll be easier to organize this way rather than lumping all the masks with the Skincare section. Return of this item… x2 yet again! I wonder if I’ll be consistent using one pack each month. You can read my initial response to this product in my first Emptyland post. I really like how easy they are to use. They’re not miracle workers, but they do help my acne. 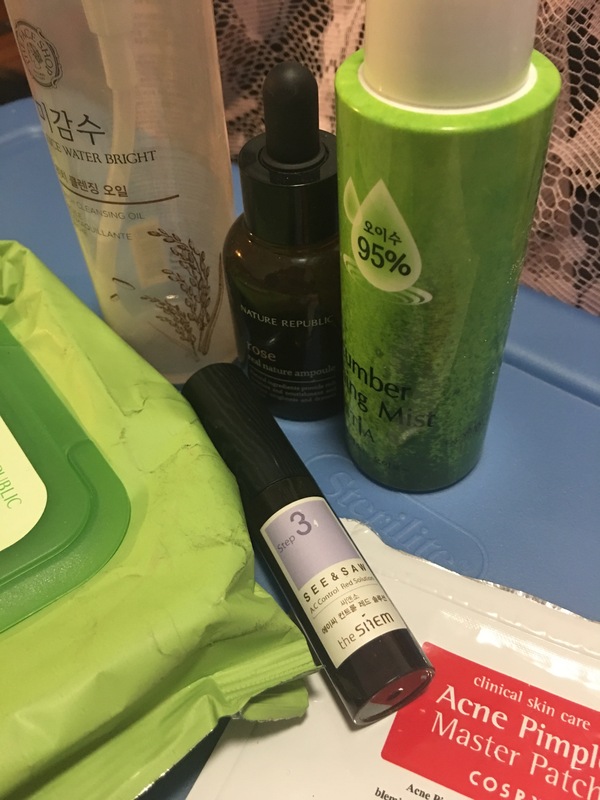 I bought this at the same time as the foam cleanser and full-size face cream (and eye cream sample) from the same series, which you can see in my first Emptyland post and my last one. There was a sale at a local Tonymoly store, and that’s why I bought these snail things to try. This emulsion is creamy enough to use as a summer moisturizer without a cream on top, so I used this day and night to moisturize my skin. At night time, I sometimes used a night cream on top as well. When my skin felt very dry (I have combination skin, and my cheeks tend to be dry), I used a sleeping pack for added moisture before bed. It was a decent emulsion, but I didn’t think it was amazing. The packaging was also flimsy (top part kept coming off), and the pump didn’t work too well during the latter half of its life, and it was really difficult to get the emulsion out from the bottom. Overall Rating: ☆☆☆ // Repurchase? Maybe! Full price is too high for my experience with it, so I’d only repurchase if it was on sale again. I’ve been using this night cream on and off since college. I know, it’s bad. My mom gave it to me years ago and it’s pretty luxurious. A little bit goes a long way, so it lasted me a really long time. I don’t think I’d call this a holy grail night cream since I haven’t used it consistently enough, but I do love this series. The cream easily absorbs into the skin, is super moisturizing, and has never caused a breakout or irritated my skin. 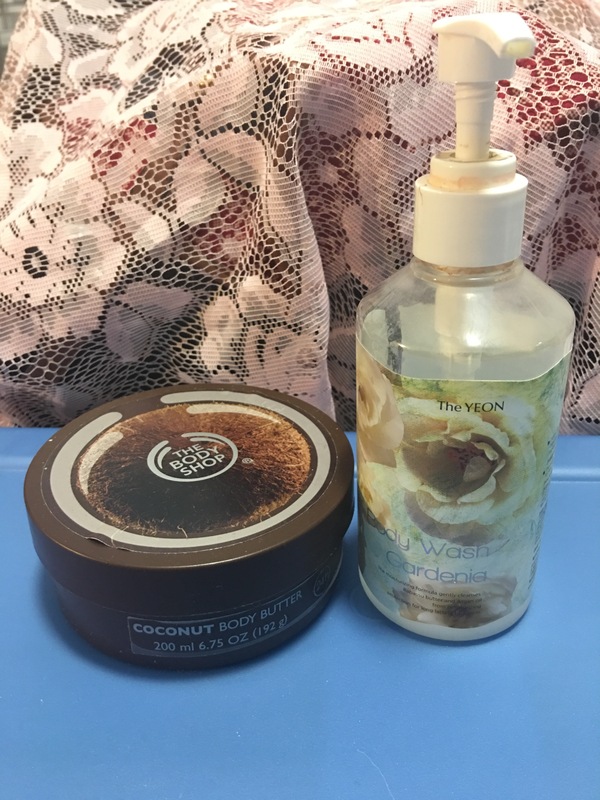 It smells pleasant, and I love the day cream from this series too (which you can see in this Empties post). 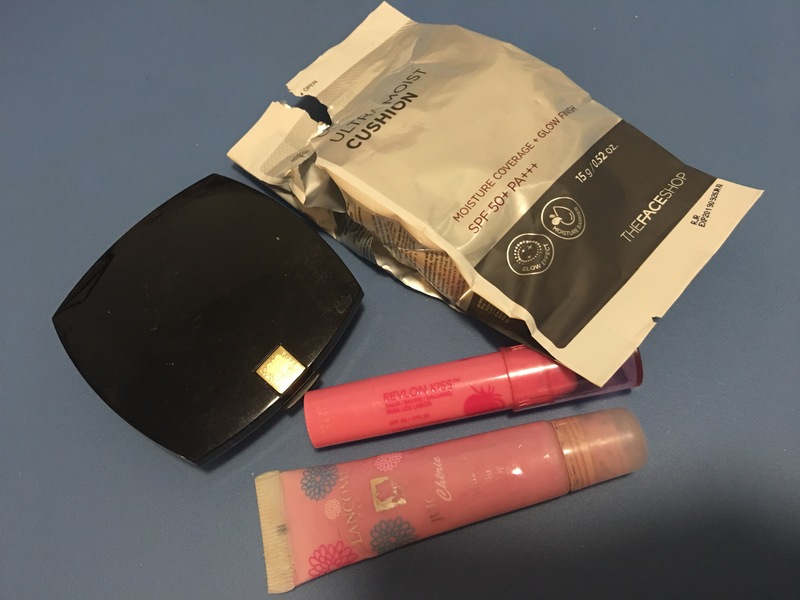 I’m curious to try other Lancôme cream products. Overall Rating: ☆☆☆☆ // Repurchase? Maybe! I want to try another Lancôme cream. I used this before, and I’m not quite sure why I repurchased it to be honest. I really wanted to get rid of my acne, but didn’t know which one to try. And two people had recommended this product, so I gave it a try again. It didn’t irritate my skin, but it did make my skin feel dry. 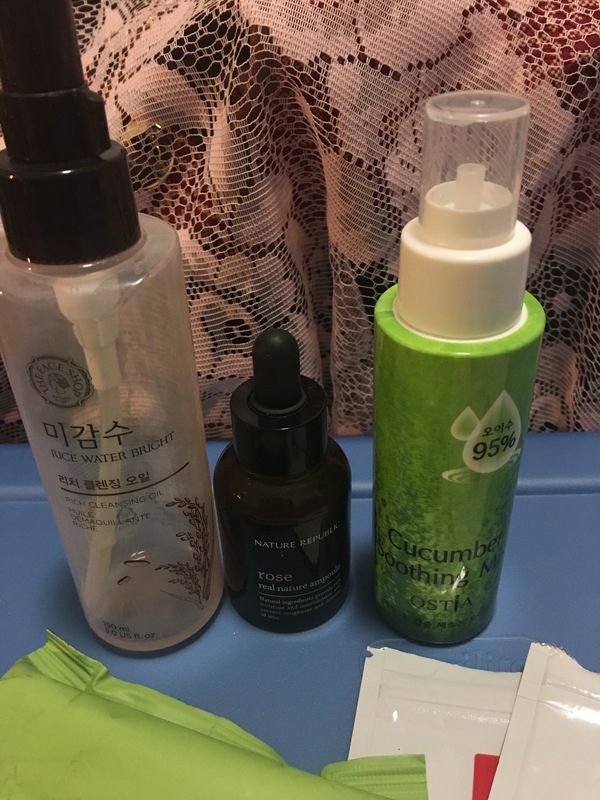 I tried to apply this cleanser only to my t-zone, and used a different cleanser for the rest of my face. I didn’t see much of an improvement with my acne, but it did stop new acne from popping up. Right now, I have acne on my forehead, between my eyebrows, on my right cheek (probably because I always sleep on my right side or on my belly), and a few on my chin/jawline. It’s not terrible, but I do want to get rid of them. Recommendations for acne products to try would be appreciated! Overall Rating: ☆☆☆☆ // Repurchase? No. Going to try other products and find one that works. 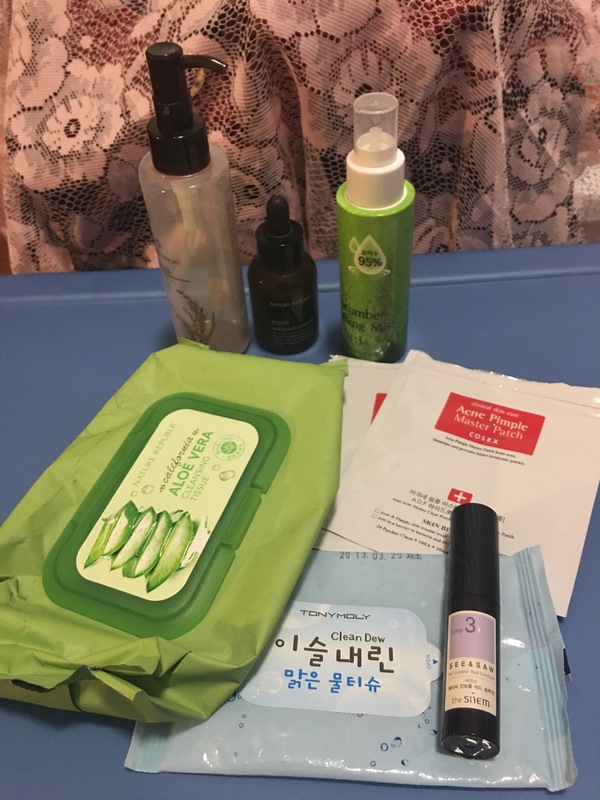 I picked this small pack up from the same sale at a local Tonymoly that I snagged my first snail products from. I brought this with me when I was on the go (at conventions), and it was decent for removing face makeup. It didn’t remove any eye makeup, so I had to use a separate eye makeup remover. Overall Rating: ☆☆☆ // Repurchase? Maybe. This tiny pack was on sale at Walgreens and was $1.49 for 10 pre-moistened towelettes. Same as the Tonymoly ones above, it worked for removing face makeup but not eye makeup. I liked these towelettes more than the Tonymoly ones though; they were really refreshing and the texture of the sheets were so soft. Overall Rating: ☆☆☆☆ // Repurchase? Maybe. This is my favorite lip balm! It’ll definitely keep reappearing in Emptyland. 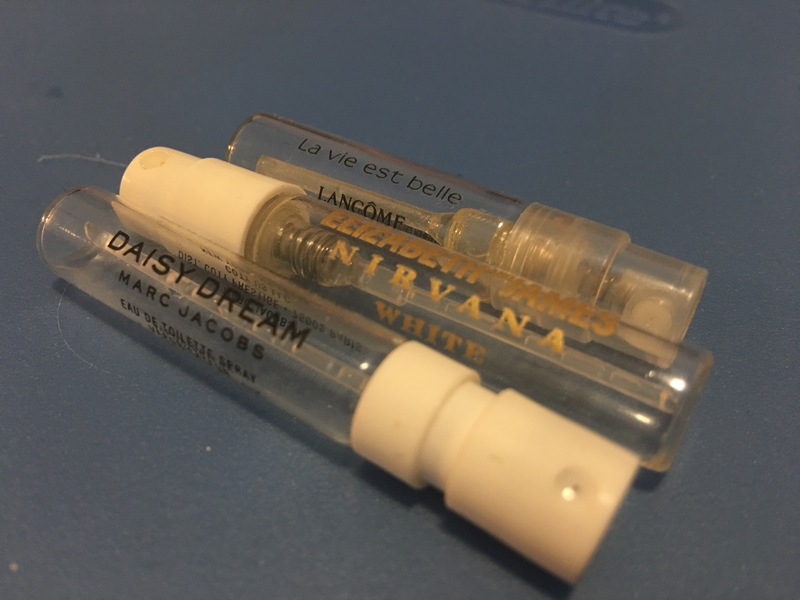 Check out its first appearance in this Empties post. Love this sheet mask! Definitely feel the moisture, and it’s a pleasant scent. It stays on my face pretty well too. I noticed that these Tonymoly masks fit my face really well — the eye holes are actually in the right places! I’m not sure if my face is weirdly shaped or what, but most sheet masks do not fit my eyes or nose. I hated the scent of this sheet mask… It smelled so fake (like apple-flavored medicine or artificial apple flavor candy). The sheet mask didn’t irritate my skin, but I kept it on for less than ten minutes because I disliked the scent so much. This sheet mask had a much more pleasant scent than the Apple one above. It was a mild scent, which is totally fine. I kept the mask on for 10 minutes, but the essence from the mask was not easily absorbed into my skin. It was overall a pleasant experience though, so I wouldn’t mind using this mask again even if the essence felt heavy. This is very similar to the mask above. The scent was slightly different, but again, very pleasant compared to the apple one. I’m not sure why the apple one had such a strong smell. I would use this carrot mask again! Two of these were used during the past two months! I had used them two weeks in a row. This mask has a mild and pleasant scent. The sheet itself fits terribly on my face since the eye holes are way too wide set for my eyes, and I have to squish the nose section inwards for it to fit. This makes the mask uncomfortable to apply for me. I love this sheet mask! The scent is lovely, and the sheet mask fits my face pretty well. The essence in the mask is just the right amount — not too much, but doesn’t feel dry after 10-15 minutes. I like the texture of the sheet and the essence is easily absorbed. I like this sheet mask a lot. I don’t think it smells like kelp though (although that might be a good thing, since I don’t know if smelling like kelp is my goal). I didn’t notice any particular difference to my skin after using it, but it was a pleasant experience. This mask, unlike the kelp one, actually does smell like red ginseng! I love red ginseng and drink red ginseng tea almost everyday in the wintertime. During summer, I don’t, but I figure it’s fine for my qi to use red ginseng on my skin since it wouldn’t be going into my stomach. I find the scent of ginseng to be very relaxing, so this was the best 10 minutes of my night. 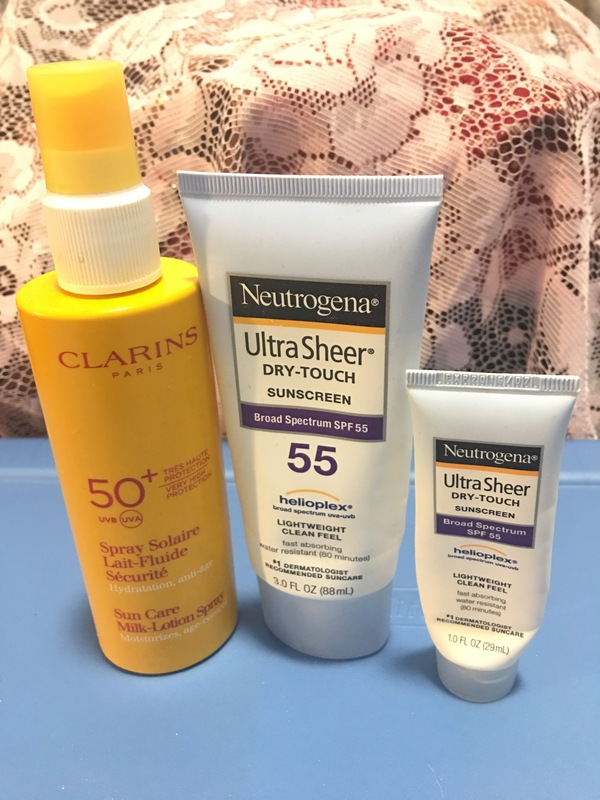 This is my mom’s favorite sunscreen; she always uses the Neutrogena ones. I like these because they’re moisturizing and have a lightweight feel. They’ve never irritated my skin, and I’ve used them on both my body and my face. I don’t use them on my face anymore though, since when I sweat, it stings when it gets in my eyes. I’ve never been sunburned when I use this properly! I got this from T.J. Maxx or Marshall’s (can’t remember which store) a while back, and finally used it. It’s decent, but I prefer the texture of the Neutrogena one. It does the job, but I don’t see myself repurchasing it. I’ve never used it on my face. I bought this when I studied abroad in Geneva, Switzerland in 2015… so yes, this is really old. I finally used it up. I only applied this sunblock to my face, and it’s a very watery texture but never irritated my skin. It took a long time to absorb and was a bit streaky, which are both cons. I would prefer something creamier over something so liquid-y. No joke: I’ve had this pack for years. I used them throughout college when I did outdoor photoshoots in the heat, or at conventions when I was in cosplay. I’m bad at blotting otherwise (and even at cons or shoots, I’m sometimes too lazy to blot). There’s 100 sheets in here, I think? It doesn’t say on the package which is odd. But they’re made in Taiwan, which is interesting to note! These blotting papers worked well, but not as well as I would have liked. I usually tried to use one sheet, but it made more sense to use at least two sheets to blot my whole face since the sheet would start tearing apart. This was a fantastic eyeliner! It was a slick black color, easy to apply, and lasted pretty long. Toward the end of its life, it was difficult to use and the ink didn’t come out consistently. 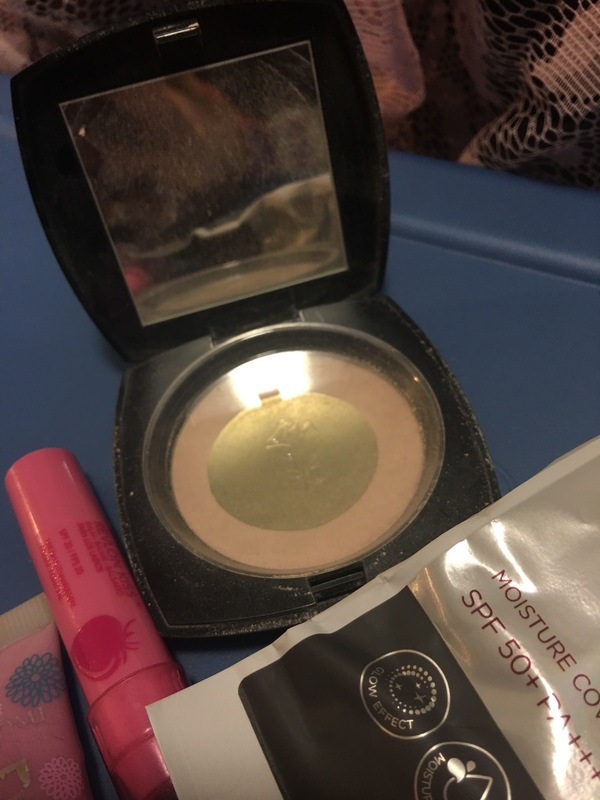 I used it without eye primer, and it was fine for normal wear. I have others from this set I haven’t finished using up since they are in other colors and I use black the most often. This is a Korean brand, but it’s made in Germany. I was really disappointed in this eyeliner to be honest. I got it from KCON 2016 because I forgot to bring anything to touch up my makeup with and when I ripped off my false lashes from irritation, my makeup got totally messed up. This eyeliner didn’t provide consistent ink flow, so it was difficult to draw a line. The tip was also hard (not comfortable), and the eyeliner dried out really quickly. This was one of the ones my mom gave me from the free gifts Macy’s usually offers for Lancôme purchases. This is really old; I think my mom gave it to me back in high school. Finally tossing it since the case broke. It comes with two brushes, but I lost one of them. There’s a nice light brown shimmery eyeshadow and a dark brown shadow/liner. Toward the end of my time using this, I used the dark brown one to draw a fake eyelid crease onto my lid for cosplay since it was a nice matte brown and the thin brush it came with (which I lost), made drawing it easy. I love the scent of this hand cream! But then again, I always love rose scents and rosewater scents. It wasn’t as moisturizing as I would have liked though, and the consistency wasn’t as creamy as I had expected. I got this on sale; I would never pay full price for it to be honest. Not sure why this is more creamy than the one above, but maybe it’s because of its “ultra-moisturizing” tag? The lavender scent is lovely, and I like how small the size is. It can fit in my purse pocket! I guess this technically belongs in the travel size section, but I got this in a box set with other Crabtree & Evelyn minis. It was pleasant to use but not a miracle worker. It didn’t help the dry patches around my middle finger at all (I’ve been dealing with this section of really dry rough skin for a long time). This serum absorbed quickly and had a pleasant smell, the same smell as the cleanser I’m currently using actually. I didn’t see any difference in my skin from using it though. I have way too many of these random one-time-use samples… Decided to finally use one! This cream absorbs into the skin quickly. Didn’t think anything special of it though. It didn’t irritate my skin, but it wasn’t as rich as I would like in a cream. I like this fragrance; it smells classic and elegant. The fragrance lasts a long time too! This is a sweet and floral fragrance! I think it’s a fun scent. It doesn’t last that long though.